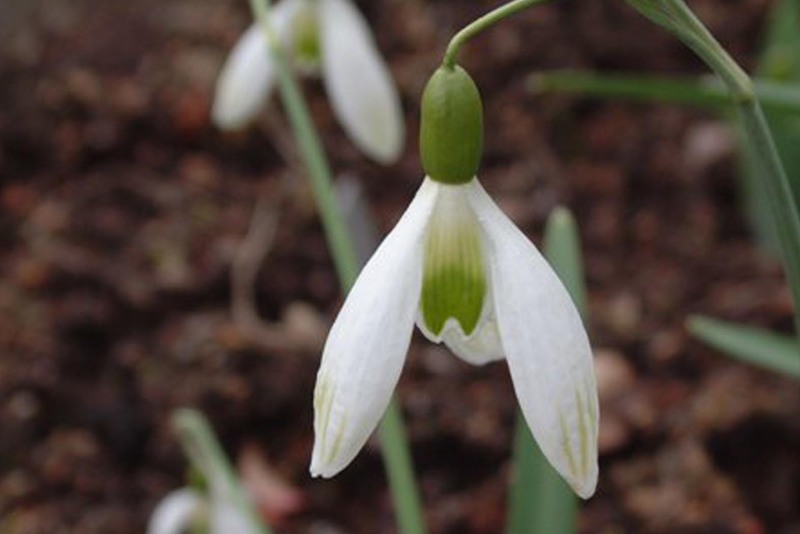 Green tipped snowdrops have green markings on the outer petals as well as the inner ones. It is a characteristic that has arisen several times within differing species. It gives a very different air to the flower and makes them quite distinctive. 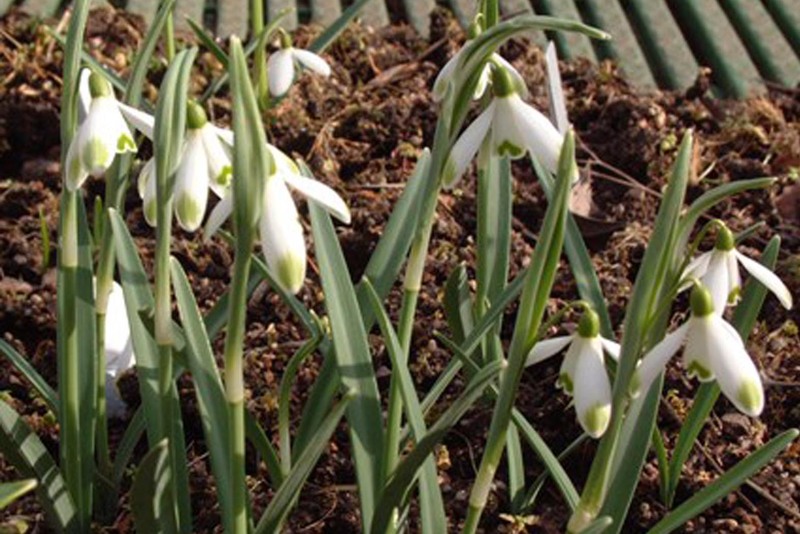 Many green tipped plants are dependably so, but some green tipped varieties (particularly of elwesii) can be very variable from year to year and garden to garden; Comet is a good example of this last behaviour.